An Installment Agreement is a payment arrangement whereby the government allows a taxpayer to pay liabilities over time. Once a payment plan is established, the IRS will not take enforced collection action, including the levy of bank accounts or wages, as long as the taxpayer remains current with all filing and payment obligations. However, interest and penalties would continue to accrue until the outstanding balance is satisfied. Additionally, a tax lien may be filed as part of the terms of the installment payment agreement, depending on the amount of the total liability. 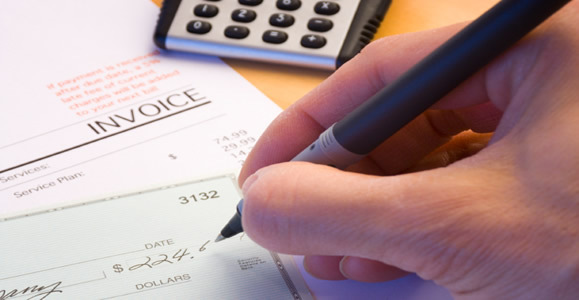 Whether the IRS is demanding full payment up-front or a payment plan that is substantially higher than what you can afford to pay, we can negotiate to set up an arrangement for the lowest possible monthly payment and also provide you with various options for making those payments, including via the Electronic Federal Tax Payment System, direct debit, payroll deduction, credit card, and payment by check or money order. Since the government will not agree to an installment agreement until all necessary tax returns are filed, we can also prepare and file any and all returns to bring you into compliance before arranging a payment plan. If you cannot afford to make monthly payments and do not qualify for another type of tax relief, such as an offer in compromise, we will negotiate to have your account placed in a “currently not collectible” status. By doing so, you will not be required to make any payments and the IRS will not pursue collection action. This option may provide you with an opportunity to wait for the collections statute to run and the liabilities to expire. For more information on installment agreements, please call us for a free, confidential consultation. If you are searching for a highly qualified representative to negotiate on your behalf with the IRS or a state tax agency, we offer our services with the highest levels of quality and professionalism. Through our team of expert tax attorneys, enrolled agents, and CPA’s, we will negotiate to setup the lowest possible payment plan or defer collections based on a financial hardship. Whether you owe millions of dollars or only several thousand, we can help you reach a resolution on your back taxes and obtain a fresh start towards financial freedom.